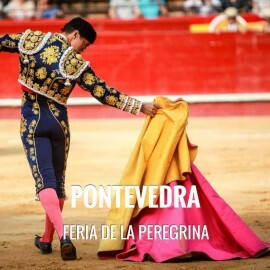 Official ticket sales for all bullrings in Pontevedra. Fast and secure online ordering. Immediate information of all the Bullfighting Festivals. A virtual store with the most powerful technology and design of the sector. Easy navigation, transactions with high security and confidentiality of data.